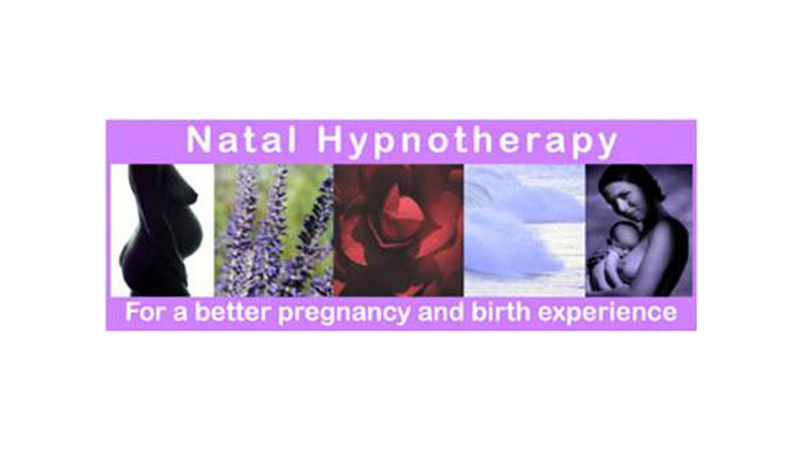 Babyville’s brief was to create greater consumer awareness for the Natal Hypnotherapy programme and courses amongst pregnant women and raise its media profile by establishing the founder of Natal Hypnotherapy, Maggie Howell, as an expert in the field. We negotiated an open ended agreement with a leading pregnancy title for Maggie to become one of their regular editorial experts. 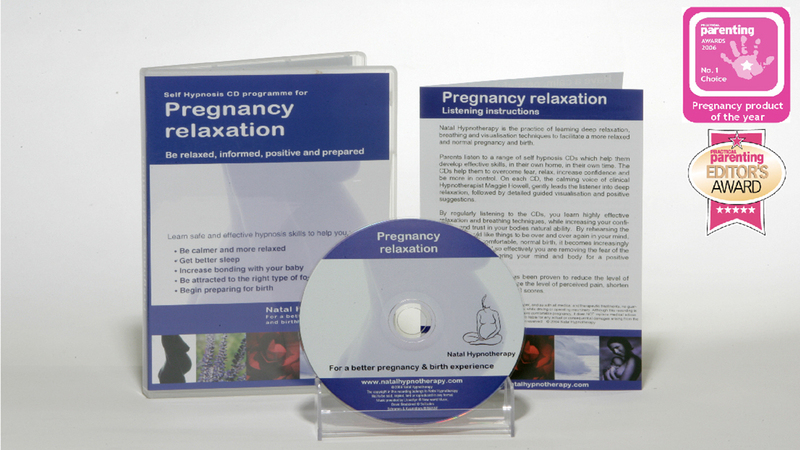 A rolling programme of media briefings, relaxation sessions for press, online surveys and broadcast opportunities resulted in increased awareness and share of voice for Natal Hypnotherapy.